40 left in stock, Hurry! 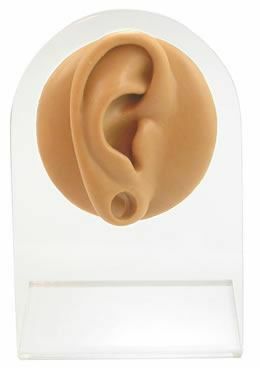 This Tan Silicone Right Ear Body Bit is ideal for displaying a variety of ear jewelry. 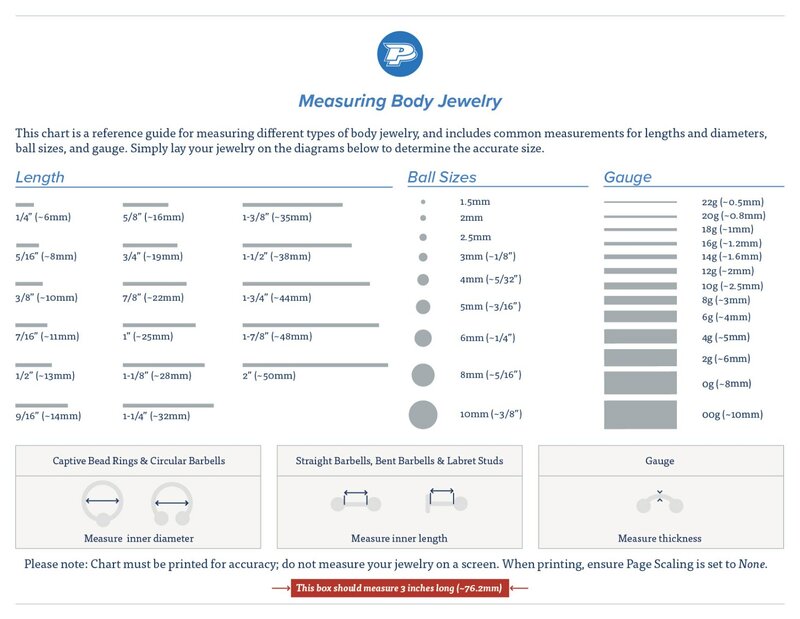 The silicone body bit measures 1.25" (W) x 2.5" (H) x 0.5” (D) and resembles a small-sized right ear. It has an 8mm stretched hole on the lobe for displaying plug or tunnel ear jewelry. This silicone ear body bit comes with a plastic display stand that measures 3.25" x 5". The plastic stand makes this body bit perfect for a counter top display. Please Note: Version 1 Body Bits are smaller than the newer Adult-Sized Version 2 Body Bit Series. These silicone body bits are not life-sized. They are smaller than the average adult ear.